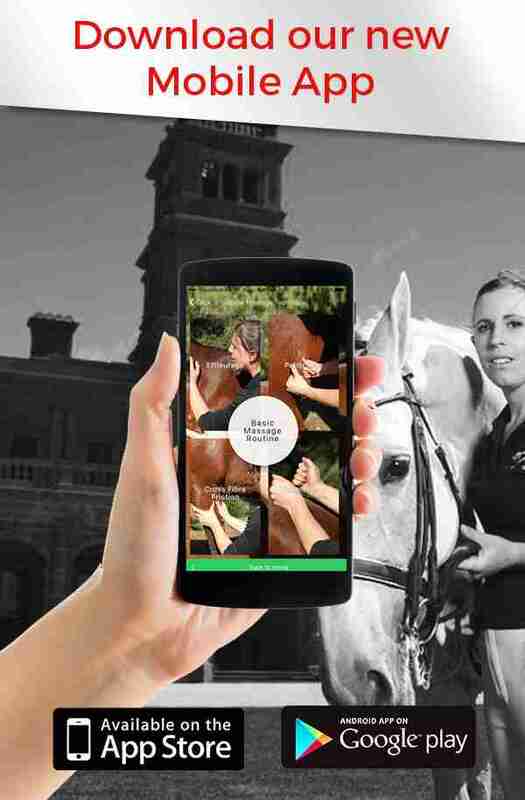 This course has been designed for both horse owners and those who are already practising as therapists in the industry, to give them an additional tool set. We do also have a number of other students join us who just wish to enhance their knowledge or help their horses as well as vets, physiotherapists and chiropractors. The program contains a large amount of theory and self guided study, with a practical intensive and one on one guidance. Photonic Therapy involves the application of light to the skin in a safe, natural, non-invasive way to promote healing and control pain and much much more. Photonic therapy works because the body’s tissue can absorb this type of light at a cellular level, converting it to cellular energy (known as ATP). This course is a combination of theory and practical that will teach you how to use Photonic Therapy in conjunction with other therapies or as a stand alone treatment. The only prerequisite for this course is experience with horses and general horse handling skills. To graduate students must undertake all course hours, assignments and quizzes in each module, plus case studies.